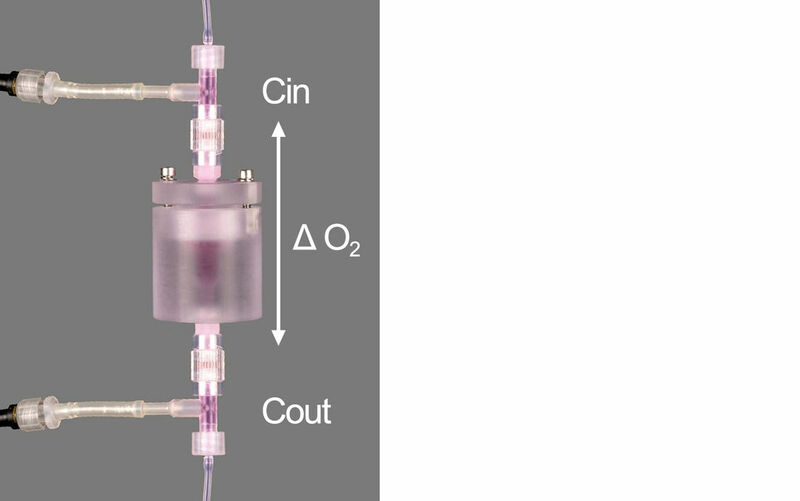 Miniaturized chemical optical oxygen sensors integrated in single-use flow-through cells allow non-invasive online monitoring of oxygen in perfusion systems. 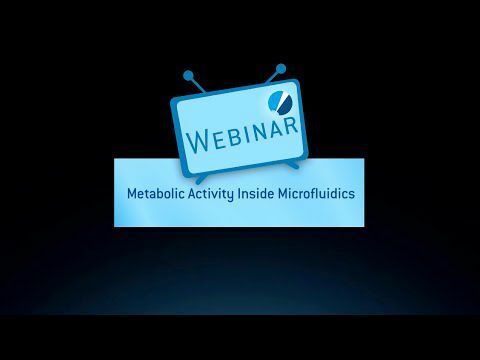 The sensors are fixed to color coded sticks, which can be attached to flow-through cells of different size and shape via Luer connector, according to your requirements. The sensor inside the FTC is read out with the oxygen meter via polymer optical fiber. The FTC-SU-PST7-S single-use cells are made of polycarbonate and are delivered beta-irradiated. Since oxygen has a low solubility in culture medium it must be supplied to cells within 3D scaffolds via constant perfusion of the medium. The oxygen content of the medium before and after having passed by the cells can then help to determine whether the flow rate applied is sufficient. 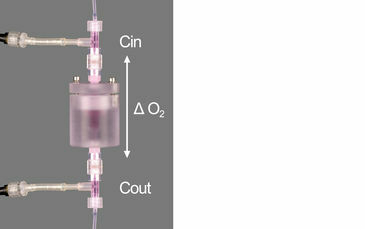 PreSens flow-through cells with integrated chemical optical sensors can be incorporated in the construct inlet and outlet and allow in-line measurement of oxygen tension. Accuracy* at + 20 °C: ± 0.05 % O2 or ± 3 % rel. Response time (t90)** < 40 sec. 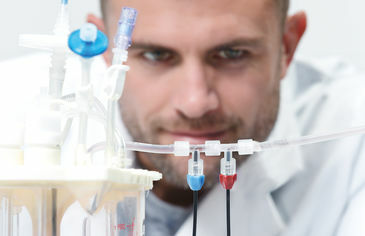 How can I convert an oxygen value into a different oxygen unit?How can I prepare the calibration solutions cal0 and cal100 for oxygen sensors?How do I import data into excel from a text file containing measurement data?How do I verify whether the oxygen sensor is giving correct readings (performance proof)?How does an oxygen sensor work?How does salinity affect the oxygen measurement?How does temperature affect the oxygen measurement?The Stern-Volmer-equationWhat is the maximum flow rate and pressure for your oxygen flow-through cells?What is the time of delivery?Which substances can interfere with the optical O2, pH and CO2 measurements?